Although I have never met Dr. Zofia Weaver I have had correspondence with her while she was editing the Journal of the Society for Psychical Research. Zofia, whose background is in linguistics, has a particular interest in Polish psychics and mediums. 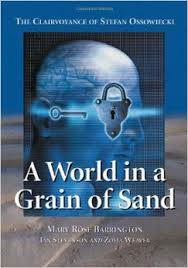 She is one of the authors and compilers, with Mary Rose Barrington and Ian Stevenson, of A World in a Grain of Sand: The Clairvoyance of Stefan Ossowiecki (Jefferson, NC: McFarland, 2005). 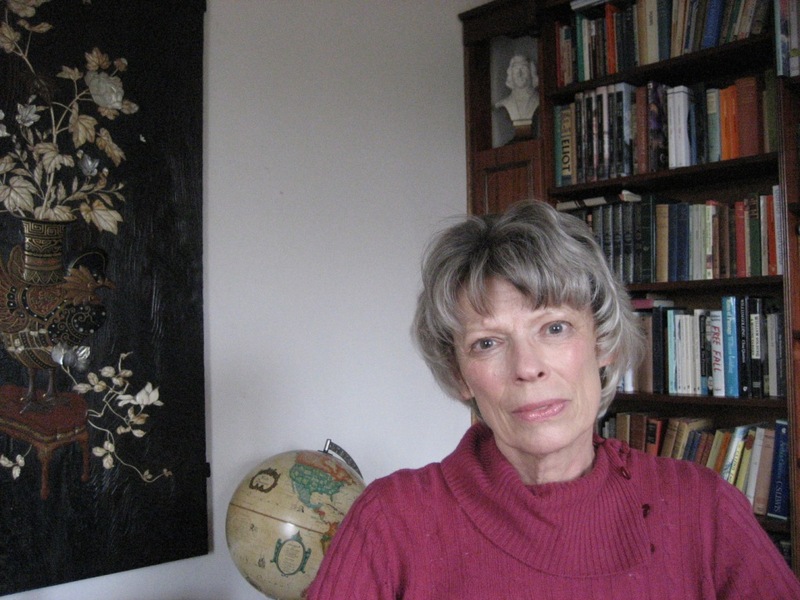 In addition, Zofia was the editor of the Journal and Proceedings of the Society for Psychical Research between 1999 and 2002. She is the Chair of the E-Communications Committee of the Society for Psychical Research. In her recently published book Other Realities: The Enigma of Franek Kluski’s Mediumship (Hove, UK: White Crow Books, 2015) Zofia presents an overview of the career of Polish physical medium Franek Kluski. Many of us know about Kluski mainly through Gustave Geley’s book Clairvoyance and Materialisation (London: T. Fisher Unwin, 1927). But there is much more information about Kluski, and this is the first time that a book is dedicated to him in English, including much new material. The book describes the life and mediumship of Franek Kluski, who produced a striking range of physical and mental phenomena. He was not a professional medium, his professions included banking, journalism and writing for the stage, and his recorded mediumship lasted for only a short time, 1918 to 1925. 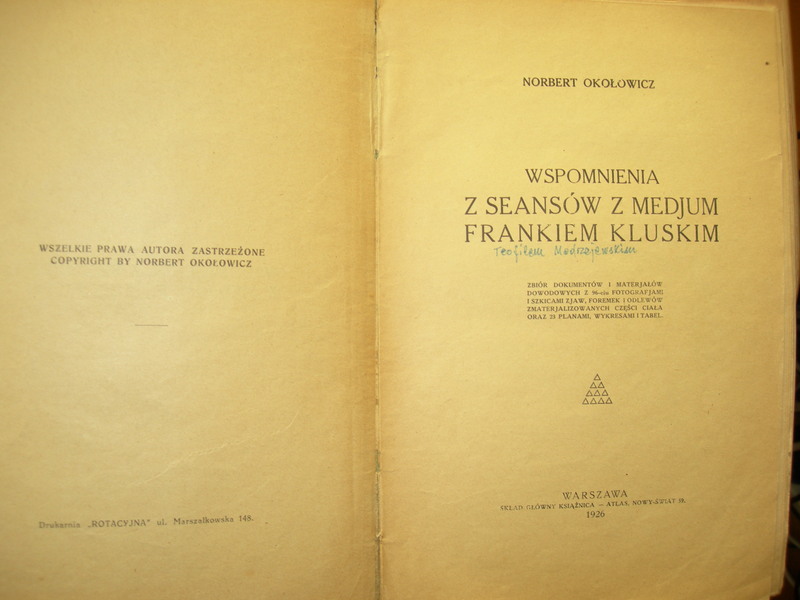 Meticulous records of séances held with him exist (involving eminent researchers such as Gustave Geley and Charles Richet, but mainly less well-known yet equally able Polish investigators); however, much, in fact most, of the information about Kluski has until now only been available in Polish. In Other Realities, in addition to providing general background and context to Kluski’s mediumship, I have included a range of summaries and full original reports translated from Polish. I hope they provide a comprehensive picture of the events which surrounded this fascinating and reluctant medium – not only during sèances but in his everyday life. My background is in linguistics, and my interest in psychical research was awakened by accident. I came across Rosalind Heywood’s “The Sixth Sense” and “The Infinite Hive” in the local library, and I was struck by the contrast between the author’s evident rationality and the amazing nature of the phenomena she was describing. I then joined the Society for Psychical Research, where I had the good fortune of being “mentored” by such figures as Alan Gauld and the late Tony Cornell. For a number of years I edited the Society’s Journal and Proceedings, and until recently I have been in charge of the content of the Society’s website. Together with Mary Rose Barrington and Ian Stevenson, I am also a co-author of a comprehensive study of the Polish clairvoyant Stefan Ossowiecki, which was published in 2005. Since I am Polish by birth and upbringing, and bilingual, from the beginning of my involvement in psychical research I have been dealing with questions relating to famous (and less famous) Polish psychics. One might say that investigating these has become my special area of interest more by default than by choice, but I am glad to have specialised in this area. When you study such figures as Stefan Ossowiecki and Franek Kluski, you realise just what an enormous range of psychic phenomena, reported in impressive detail, they represent, and what profound implications they could have for one’s worldview. 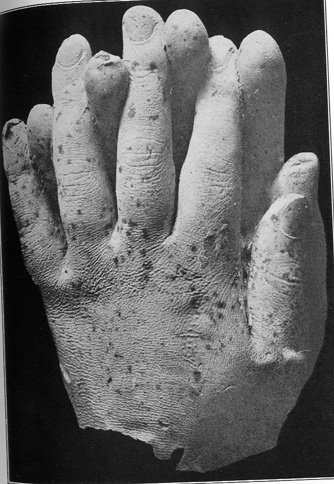 Mainly a sense of obligation and guilt, as well as a series of fortuituous happenstances. The main source of the Kluski material came into my possession many years ago, and over time valuable Polish archives on psychical research have been entrusted to me as well. I have therefore known for many years that this material must not be lost and much of it needs to be made public. I hope that a bilingual Polish/English archive will be created to preserve it, but that’s another story. In fact, I had been translating parts of the sources with the bilingual archive in mind for some time, but then suddenly all the ingredients of a book came together, the idea for a framework, the additional sources, and a supportive and encouraging publisher. The most important thing to me is that this unique material will now not be lost, and this was the limit of my hopes when I started on the project of translation. As to what the book might accomplish, if it corrects some of the misrepresentations of the Kluski phenomena based on fragmentary and secondary sources found on the internet, I would be very happy. I would also be very happy if it drew attention to at least the possibility of a much “bigger picture” of psi than many researchers are prepared to consider. Physical mediumship: The refuge of cheats and scoundrels? Chapter 4: Physical mediumship: The path to other realities?